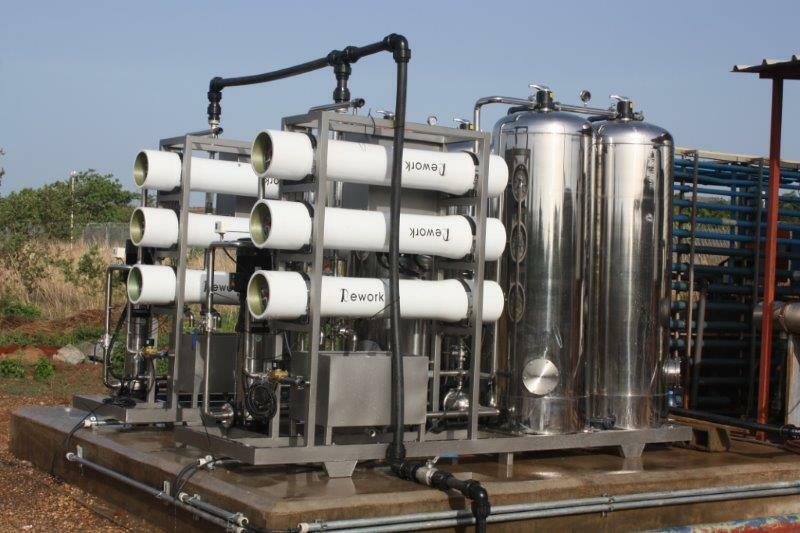 The Aquamat filtration systems are capable of functioning with flow rates of 5000ltr/hr and upwards. Their main purpose is for sterilisation, purification and filtration. They are built to spec and as such can include or discount all or some of the Aquamat products and systems. These units are suitable for households up to heavy duty Industrial applications. They are variable and available with add on items as well as consumables.